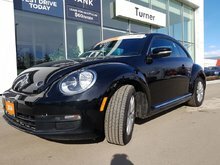 Only 6048 kms on this VW Beetle! Processed by VW technicians to VW certification standards, 5'' touchscreen radio, bluetooth, alloy wheels, rear spoiler and more! Live outside the Kelowna area? Ask about our fly and drive program if you are further than 250kms from Kelowna. 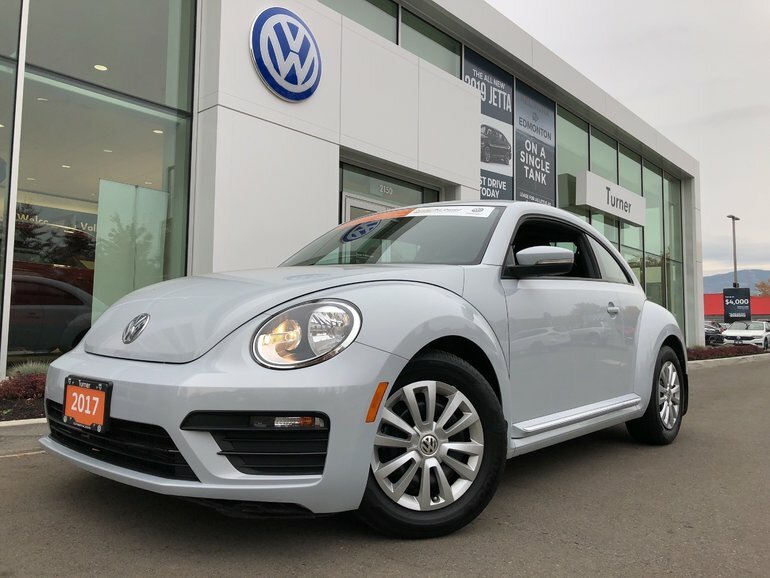 Interested by the 2017 Volkswagen Beetle Certified pre-owned ?